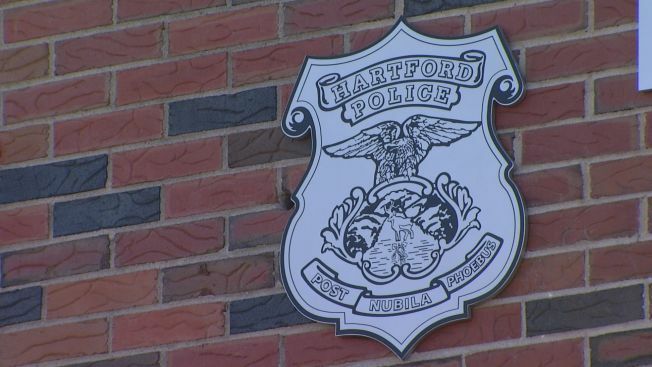 A Hartford family, including a child, hid in closets while two people burglarized their home on Thursday night and police have arrested two suspects. Police said the burglary happened at a home on Theodore Napper Lane and it was reported at 12:47 p.m.
Major crimes detectives were already in the area, investigating a string of previous burglaries, and responded to find the back door had been forced open, police said. A detective saw the two burglars rummaging through downstairs, placing items in their backpacks, and ordered them to the floor at gunpoint, then notified dispatchers, police said. More officers responded and police took a 15-year-old boy and 23-year-old Quan Baldwin into custody, police said. The three residents who were home during the break-in were not hurt and police returned their belongings to them. The teen and Baldwin were charged with second-degree burglary, second-degree criminal attempted larceny, third-degree criminal mischief and possession of burglary tools. Baldwin was also charged with two counts of risk of injury and impairing morals of a minor because one resident and the other suspect are minors, police said. Police said they are investigating this case as part of an ongoing burglary investigation.